The 5 Age UKs in North Yorkshire work together to support older people in their local community to enjoy later life, by offering a confidential information, advice and signposting service, befriending schemes, day activities and outings, home help and practical services such as help with shopping. Each Age UK can give advice and help on keeping warm and well this winter, offer benefits checks, and advice on any other financial support you may be eligible for and signpost to other partners for practical support. Each Age UK offers different services designed to support older people make improvements in their health and wellbeing, helping those who feel lonely and isolated and to assist older people to live as independently in their own homes for as long as possible. Age UK North Yorkshire and Darlington (covering South Craven, Harrogate, Hambleton and Richmondshire). Age UK Knaresborough and District. Age UK Scarborough and District. Citizens Advice provide free, confidential, impartial advice, and campaign on big issues affecting people’s lives. Our goal is to help everyone find a way forward, whatever problems they face. ·Citizens Advice Mid-North Yorkshire manage Warm & Well in North Yorkshire on behalf of the wider partnership. 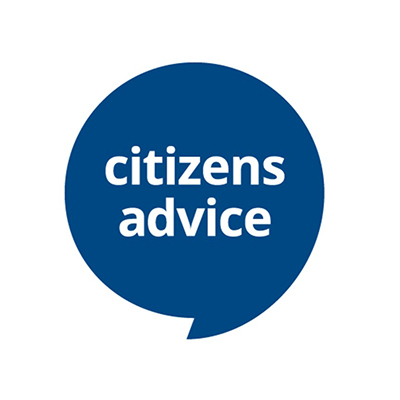 ·Local Citizens Advice across North Yorkshire are working on Warm & Well to bring information and advice to their clients on issues such as energy switching, fuel poverty, funding and grants, debt, housing and benefits. ·Through one-to-one’s, clients will be able to look at ways to cut their energy costs, learn ways of saving energy around the home, have access to the support of Warm & Well, and be supported to learn how to stay warm and well in winter. 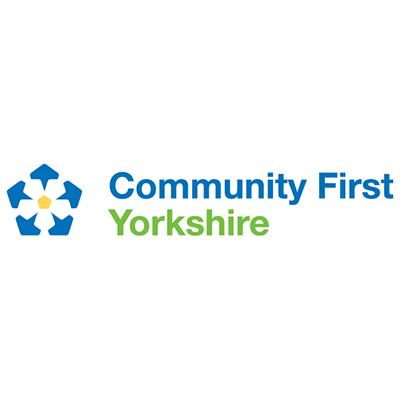 Community First Yorkshire is an influential, regional body which works with voluntary and community organisations, social enterprises and rural communities across North, South and West Yorkshire. We are an independent charity formed from a merger between Rural Action Yorkshire and the North Yorkshire & York Forum. ·Community First North Yorkshire is running events around emergency planning and community resilience as part of Warm & Well. ·There are also support and grants to set up winter weather schemes, which may be around themes such as befriending, snow wardens, flood defences, building community resilience or writing an emergency plan. ·Community First North Yorkshire is also managing the Cold Snaps, Warm Homes work which is a whole-community approach to fuel poverty and energy efficiency – looking at thermal imaging and what this can tell us about our homes and lifestyles. - Volunteer befriending in the home. - Activity and social groups. - Voluntary car driving services to help people struggling with transport to attend medical appointments, make social visits, attend day centres and make essential trips such as shopping or banking. - ‘Help at Home’ gardening, decorating and odd job service for people unable to do the work themselves or without the means to pay a professional tradesperson. We also run regular ‘Here to HELP’ drop in sessions in the Ripon and Harrogate areas, where people can come for a chat and find out where to turn for community activities and support. We will be publicising the support available to stay warm and well over winter at these sessions. The Local Energy Advice Partnership (LEAP) scheme delivered by the well established Groundwork Green Doctors is a completely free service providing home energy visits. An energy adviser can visit you at home to check you energy tariff, identify possible savings, apply for grants & discounts such as the Warm Homes Discount and install for free a variety of energy saving measures such as draught-proofing, LED light bulbs & radiator panels. On average a household can save £287 just by switching their tariff. 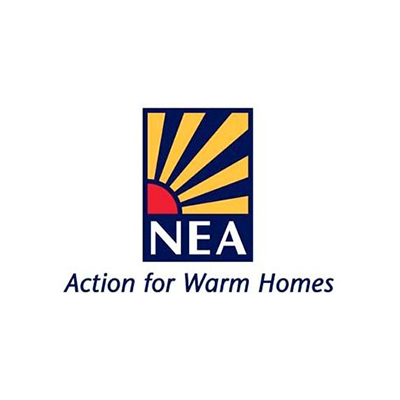 National Energy Action (NEA) is the national charity seeking to end fuel poverty. ·NEA is the national charity seeking to end fuel poverty. ·As part of Warm & Well North Yorkshire, NEA is training up frontline workers on everything they need to know about fuel poverty, energy efficiency, and winter health issues. We are an independent local charity supporting the elderly and vulnerable in our local community. We have nine part time staff and over 150 volunteers delivering our services. Based at Town Close, North Road in Stokesley, we provide a number of services in Stokesley and the surrounding villages. These include a Volunteer car scheme for not only our own area, but also for Richmondshire. We have two fully accessible mini buses which help to ensure a very comprehensive cover for the door to door transport needs of our clients. In addition we have a Day Centre for people living with Dementia two days per week as well as a monthly support group for the Carers. Our purpose is to support those who need our services to maintain an independent lifestyle, enhancing their health and wellbeing. If we are unable to help people directly ourselves, we try to signpost them to where help can be given. Contact us at enquiries@stokesleycca.org.uk, or 01642 710 085. 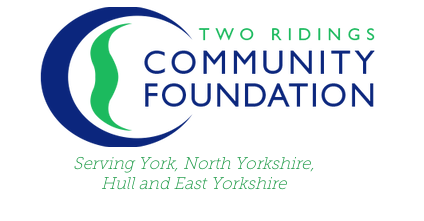 Two Ridings Community Foundation (TRCF) is one of 46 community foundations in the UK. We operate in York, North Yorkshire, Hull and East Riding. We receive money from individuals, families, businesses, charitable trusts and public sector bodies. We give this money to charities and community groups who show us that they work hard, at a local level, to reach the people who need it most. TRCF is currently running the Surviving Winter Appeal, a fund to help older and vulnerable people stay warm and well this winter. To read more about the fund, or how you can donate to it, visit the TRCF website. The White Rose Home Improvement Agency provides holistic housing related support and advice to the residents of the Scarborough Borough and Ryedale district. Officers carry out a home visit and provide advice and assistance in the following areas to enable residents to stay safe and maintain their independence. The Officers will then support the individual to access the necessary support identified through this visit. This may result in them referring the individual for specialist advice or arranging for small repairs and adaptations to be undertaken. The Officers can arrange for repairs and minor adaptations to be undertaken via the Agency’s Handyperson service or framework of contractors, ensuring the client is receiving trusted tradesmen. Where funding is available to cover the cost of these works, they may be able to assist clients to source this funding. YES Energy Solutions is an award-winning Community Interest Company (CIC) dedicated to reducing CO2 and alleviating fuel poverty. YES Energy Solutions are committed to helping people and organisations save energy and money. With no shareholders to satisfy, they can invest their profits into the communities they support – be it to establish sustainable energy projects, boost local employment in the energy saving sector, or offer sustainable solutions to the most vulnerable in society. 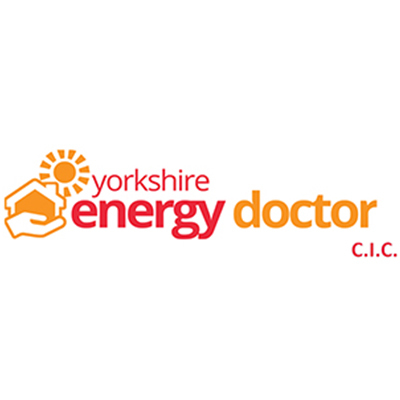 · Yorkshire Energy Doctor is a CIC set up in 2014 to offer independent energy advice. · As part of Warm & Well, they are delivering a range of training and awareness sessions to frontline workers, project staff, health professionals, and organisations across North Yorkshire. ·They are also available for one-to-ones, and can visit people at home to advise them on their energy usage and bills, support them to be more energy efficient, and to access the full range of support they need. ·Based in Selby but covering all of North Yorkshire, they are passionate about ending fuel poverty and aiding everyone to know how to stay warm and well this winter. Yorkshire Housing are a charitable housing association that owns and manages more than 18,000 across Yorkshire. We also provide services for people to live independently. Repair, improve or adapt homes to improve living conditions. Provide support to live at home for longer or return to home after healthcare. Work with partner agencies to support people maintain their quality of life.